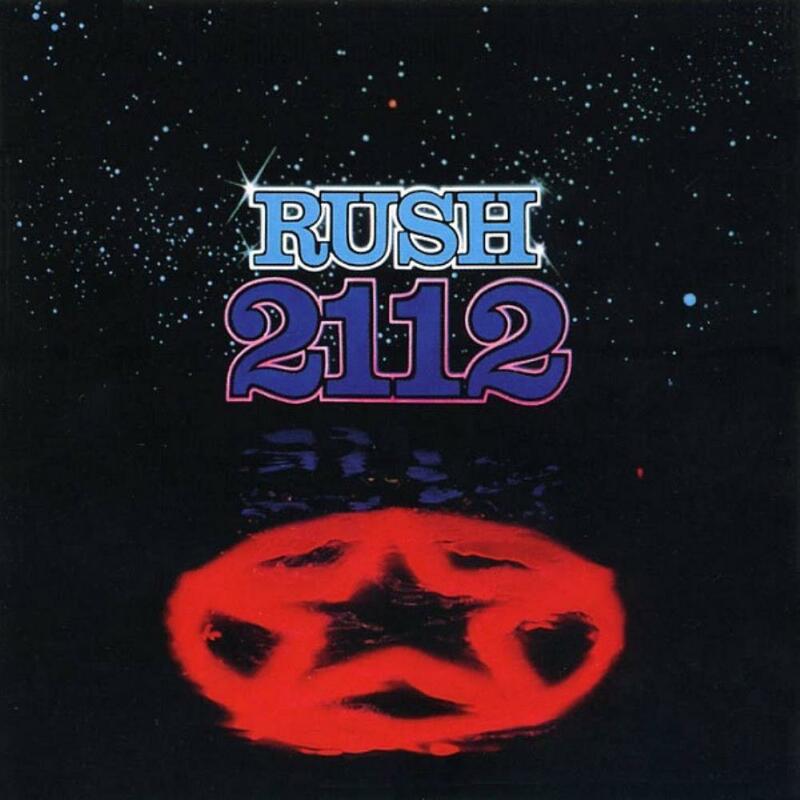 This is where the real Rush starts - the classic Rush and to me this is still my fave album from them along with A Farewell To Kings. All of the short numbers on side 2 are good except for that terrible yawner Tears. But clearly A Passage To Bangkok was a call to Stoner-hood with mentions of Bogota, Katmandu and Thailand. We followed those advices. Twilight Zone was still looking at the sort of track that was run-of-the-mill of By-Tor And The Snow Dog era. Side 1 holds the title track that helped me grow up and acquire a conscience but listening to this nowadays I see a few weaknesses and the simplicity of it all has not stood well the test of time in my ears. How many times did I listened to this fascinating story of this man discovering via the music instrument (an acoustic guitar) the power of self-expression in a repressive society? A thousand time, maybe. For a 15 year-old rebel (were those Priests of Syrinx not our teachers or parents?) , this was all I managed to think about for months and this Grand Finale was absolutely moving most of the times pulling a tear and wanting me to commit suicide just for the sake of it! Very few bands managed to make their feelings come through their music like Rush did in this album. Although looking or hearing this album now , I can see that it has not aged that well , sounding somewhat simplistic but still so expressive and with grat musicianship. This is one of the most important album of my teenhood along with Meatloaf's Bat Out Of Hell as all of those tracks SPOKE and SAID something to me. Only four star because , this album has not aged that well to my adult proghead mind, but the teen I was would've given this album seven stars.